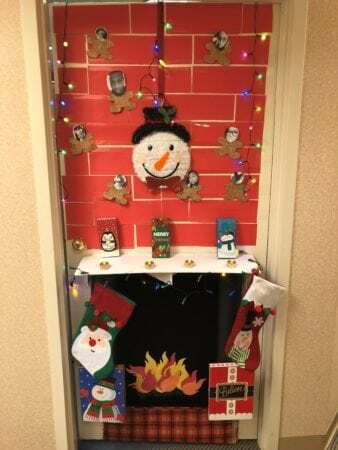 Merry Christmas and Happy New Years from the SERO Business Office! 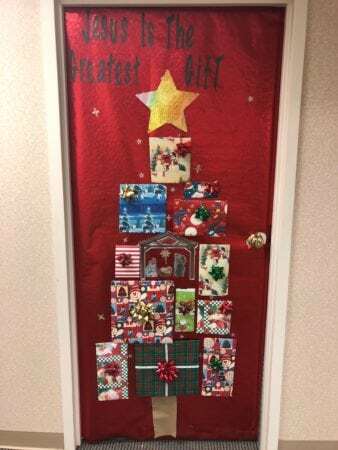 We hope you have a wonderful holiday season with friends and family, and a great start to 2018! 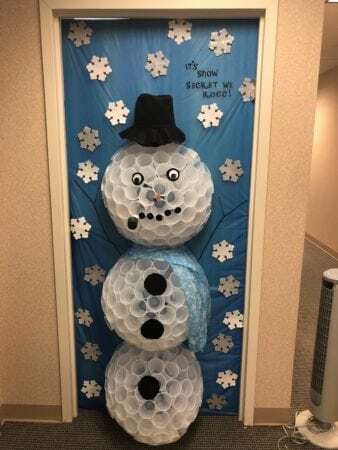 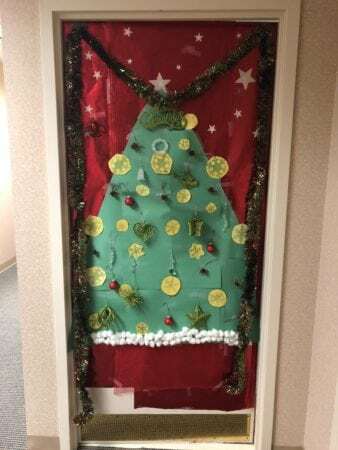 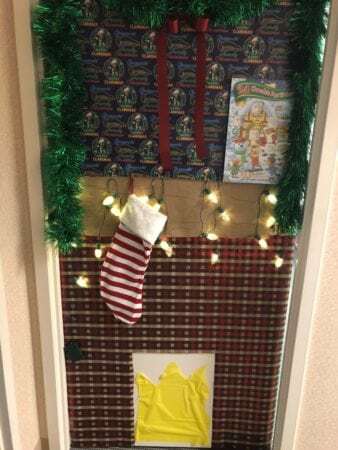 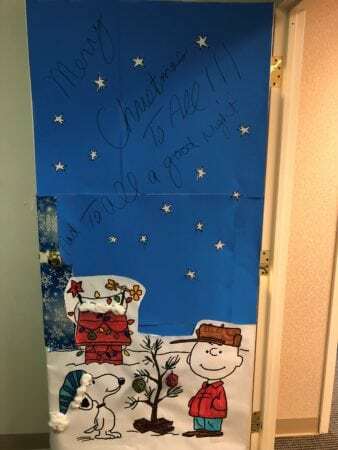 The SERO Business Office got into the Christmas spirit with a friendly door decorating contest.